The DuPage Foundation and its Next Generation Initiative (NGI) are pleased to announce a special grant opportunity for DuPage County not-for-profits that will culminate at our November 17, 2018 Imagination Ball. Through our Imagination Ball, the DuPage Foundation and NGI will highlight three DuPage not-for-profit organizations that have successfully established creative and innovative solutions to community needs. Innovation can take many forms. 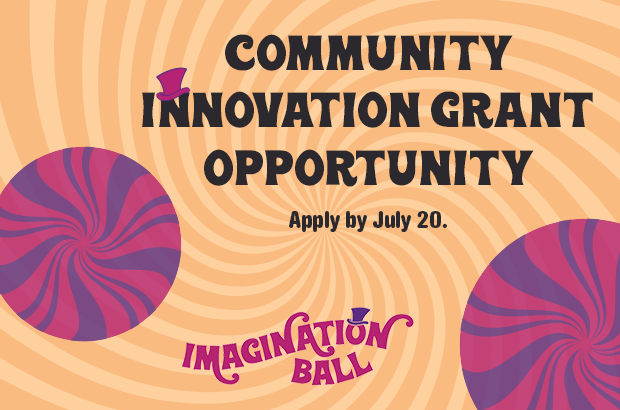 NGI Community Innovation Grants will celebrate solutions and programs that are inclusive, creative, and resourceful. The grant application is open until Friday, July 20 at 5:00 p.m. Recipients will be selected in mid-September and featured at our November 17 Imagination Ball annual Benefit. Awards will be distributed after the Benefit, following the outcome of the Imagination Ball paddle raise. Historically, the Benefit paddle raise has generated more than $60,000 and it is our intention to take half of this year’s proceeds and split it evenly between the three featured organizations with the other half going to the NGI Fund to support future NGI grants and activities. Publicity of your organization and the awarded grant. 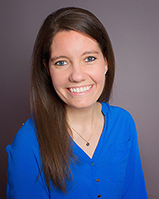 Apply here by July 20 at 5:00 p.m. and reach out to Kait Balsewicz at kait@dupagefoundation.org with questions. Click here to preview the grant application questions.